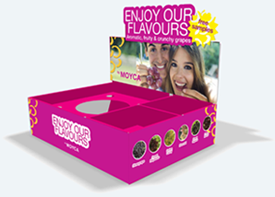 Try our delicious varieties in your supermarket. 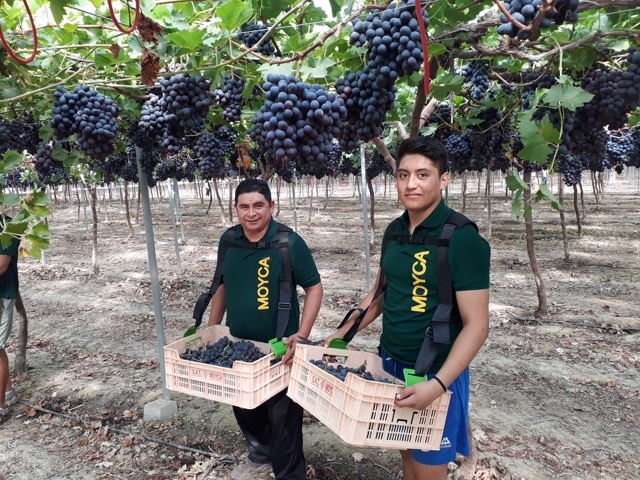 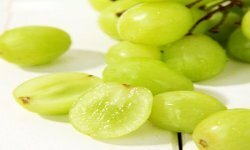 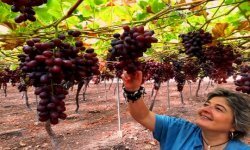 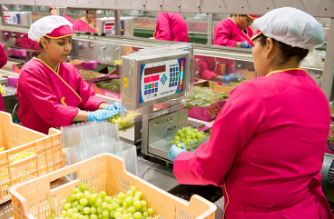 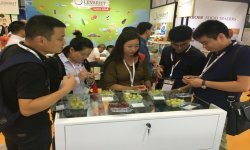 "There is strong demand for organic seedless table grapes"
The Fruit Attraction exhibition is the best commercial platform for fruit & vegetables companies, and this year 1.200 exhibitors from more than 40 countries attended. 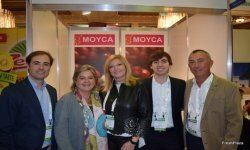 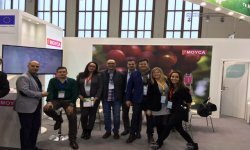 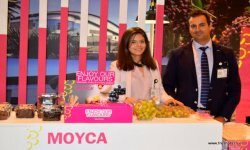 Moyca was one of tthe 3.077 exhibiting companies and organisations from approximately 84 countries who was at Fruit Logistica Berlin 2017 last February.